My Jewish Hero: This week… Ruth! “…Where you go I will go, and where you lodge I will lodge. 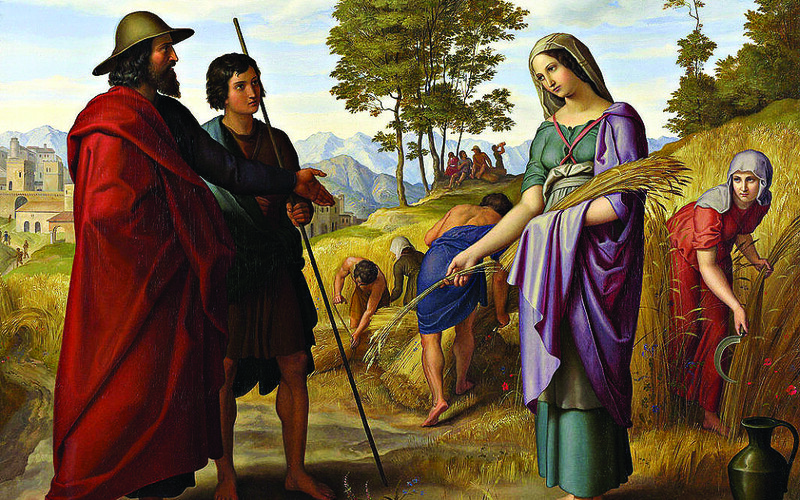 Your people shall be my people, and your God my God…” THESE POWERFUL words reflect the enormous commitment made by Ruth when she states her loyalty to her mother-in-law, Naomi, after the death of her husband. Ruth embodies our progressive Jewish values of choice; she could have taken the route of her similarly widowed sister-in-law, Orpah, rejecting the uncertainty ahead. Instead she stayed with her mother-in-law, despite Naomi’s initial protestations. Born a Moabite, she could appreciate the values of the Jewish people and the richness of this tradition and was willing to join them despite not knowing what her future would hold. I am hugely privileged to welcome similarly sincere and committed people to Judaism through my work as convenor of Reform Judaism’s Beit Din, or rabbinic court, and the Beit Din of the European Union for Progressive Judaism. We are committed to those who show such commitment to us and this month will see our second residential weekend for those considering conversion, in the process of converting, or have recently become Jewish. It’s a wonderful opportunity to enjoy Shabbat together in a warm, open environment for questions and discussions. In the Talmud (Pes 87b), one of the ancient sages said: ‘Proselytes are beloved by God’ and they are really welcomed by us. Their stories, their dedication and their love of Judaism is inspiring. Some of the greatest teachers in our history trace their descent from converts who have chosen a Jewish life, including Rabbi Akiva and Meir. 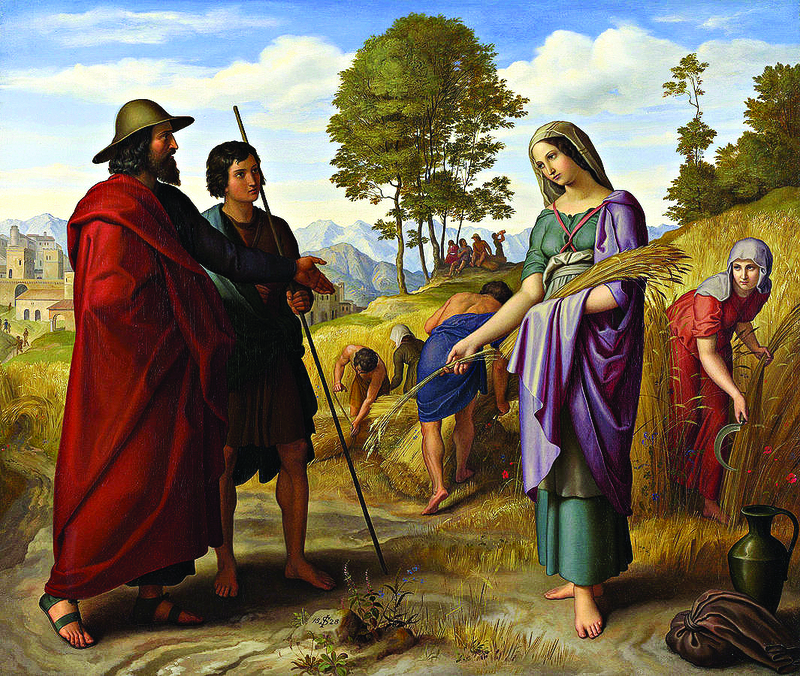 And of course, in Jewish tradition, the future Messiah will trace their ancestry through Ruth, who was the ancestor of no less a person than King David. That makes her pretty heroic in my book.